If you have loved Mekong Delta at first sight, why don’t you take an adventure to explore rural lifestyle and find out many things nice? 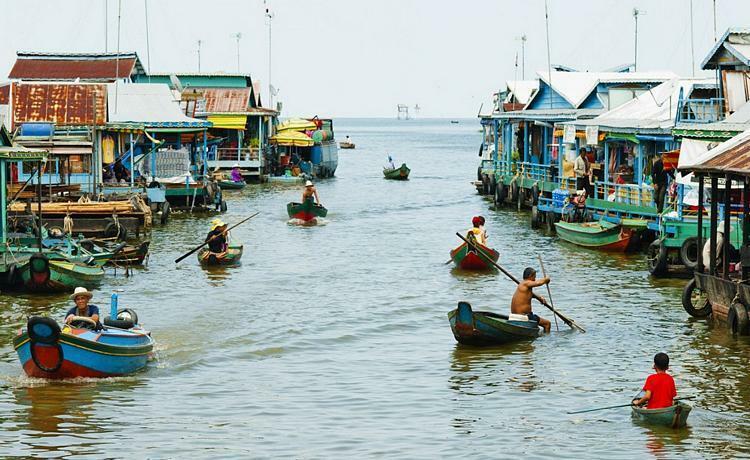 Let’s note some tips for a perfect Mekong Delta tour. From Ho Chi Minh City driving is both tourist and local buses to Ben Tre, My Tho and Can Tho. 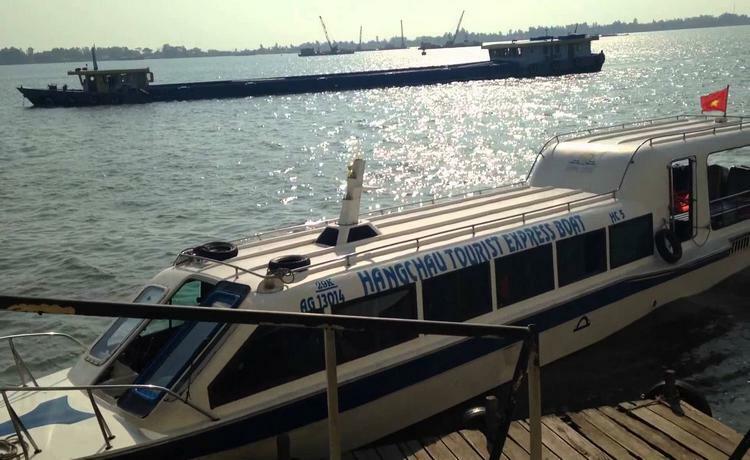 A bus ride from Ho Chi Minh City to Ben Tre takes four hours and costs VND 69,000 (around $3). 2 main bus stations in Ho Chi Minh City are Mien Dong Bus Station and Mien Tay Bus Station. 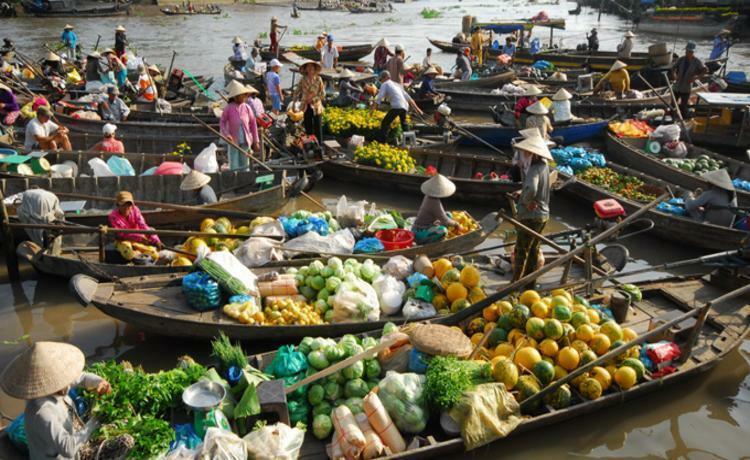 In Ho Chi Minh City, you can also make it easy on yourself book a complete 2- to 5-day Mekong Delta Tour, where everything for you is regulated. Mekong Delta is not only a perfect place for sightseeing, experiencing the unique and authentic culture but also a great destination for shopping. - Tropical fruits: Mekong Delta is not only famous with rice but also tropical fruits as the majority of Vietnam's fruits come from the many orchards of the Mekong Delta. Visitors can enjoy the seasonal fruits all round year. The real treat is the price of fruit here. Some suggestions for visiting Mekong Delta fruit orchards: Phong Dien orchards (Can Tho), Cai Be (Tien Giang), Tan Quy (Tra Vinh), Tam Binh (Vinh Long), Cho Lach (Ben Tre) with the famous brands of fruits like Vinh Kim star apples, tangerine Cai Be, Vinh Long grapefruit, Cai Mon durian, Hoa Loc mangoes, Hau Giang oranges... The region offers some of the world’s most interesting eco-tours of rice paddies, fruit orchards, flower growers, and riverbeds. Taking tours in this area supports the local economy and encourages responsible environmental stewardship. - Steamed coconut rice in Ben Tre: Vietnamese at least once listen to the song: "Who is standing in the charming posture of a coconut tree Her hair is flying in the breeze?" - Bun Rieu: Again, this dish can be found throughout Vietnam, and in some variation in neighboring countries. However, in the Delta this dish is served with a wider range of choices than usual. Choose from soft shell crabs, prawns, fish and the ubiquitous blood pudding. Combined with the freshest vegetables you’ll ever find and it’s a mouth watering surprise.